Darrell is our managing partner. He commenced his career in law in February, 1974 as a Clerk in the Attorney General’s Department – Local Courts Administration. He was appointed as Court Registrar and Coroner in 1978 and Chamber Magistrate in 1984. Darrell fulfilled those roles in a number of Courts in NSW. In 1986 he was awarded the Degree of Bachelor of Legal Studies and was admitted as a Solicitor in 1988. In that same year Darrell resigned from his position as Chamber Magistrate at Wyong Court to join our firm. He was admitted as a partner on 1 July, 1989. Darrell leads our litigation team providing experienced advice and representation in all Courts, including contested wills and estates, future personal planning including wills, powers of attorney and guardianship, residential and commercial conveyancing, sale and purchase of businesses. Darrell lives with his wife Sharon at Davistown. He is passionate about care for our elders and is Honorary Chairman of Peninsula Village at Umina Beach which provides a wide range of care and accommodation from self care, assisted care, special care and palliative care for about 400 elders and convenor of the Umina Beach Men’s Shed..
Darrell also co-ordinates our annual NRL Footy Tipping competition and invites everyone to join in. Paul joined Tonkin Drysdale Partners in 1991 after a 5 years association with Herbert Smith & W. B. Phillips in Sydney. Paul was admitted to the partnership in 1992 on the same day of the retirement of his father, the late Philip Tonkin who founded our firm in 1958. 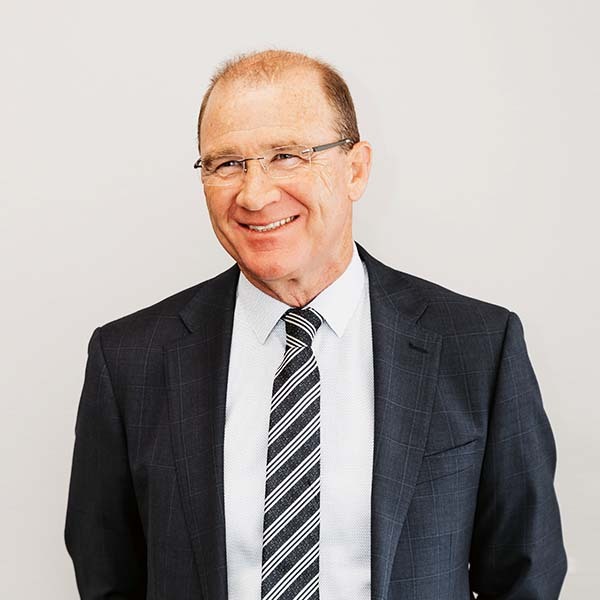 Paul’s areas of legal practice include commercial and business advice, leasing, finance, property transactions, estate planning, liquor licensing, trusts and litigation. Paul was founding past president of the Peninsula Chamber of Commerce, former Deputy Chairman and Director of Central Coast Area Health Service, and past Chairman of the Woy Woy Peninsula Catholic Parish Council. 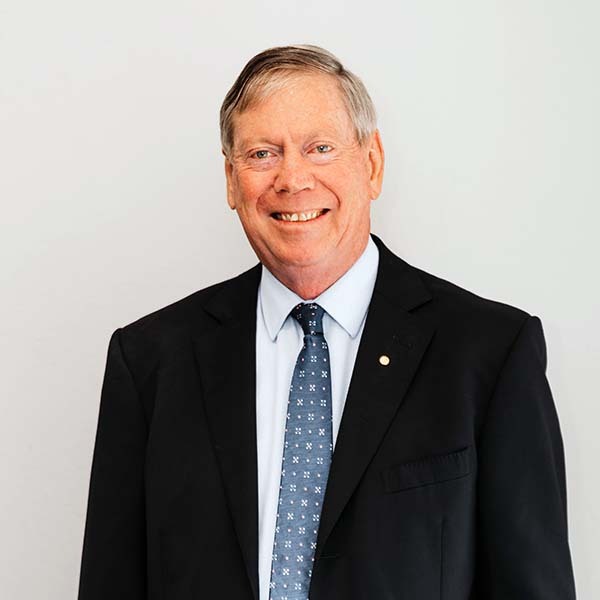 Currently Paul is Chairman of the board of Central Coast Local Health District, a Director of Woy Woy Community Aged Care, a Director of Employment Transactions Australia Incorporated, a not for profit organisation and honorary solicitor to a number of local sporting and social clubs. Paul is an active member of the business community and a director of a number of private investment companies. 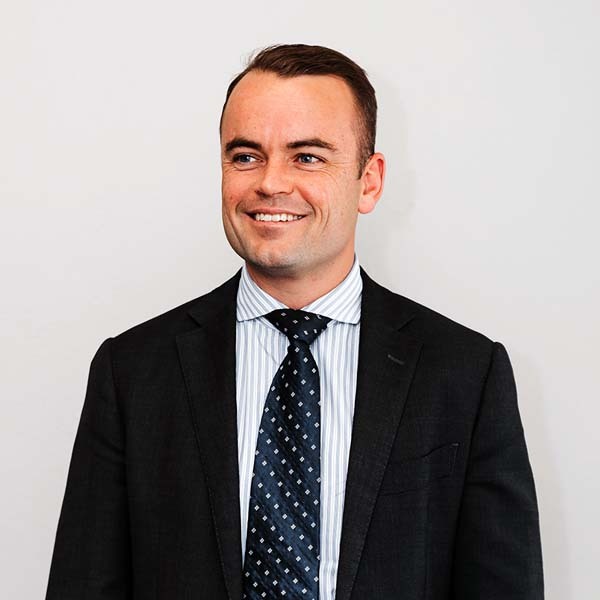 Paul hails originally from Sydney and worked as an underwriter in the insurance industry for about eight years. He completed his law degree in 1995 and worked in the legal department of a major insurance company in Sydney. Seeking a change from city life Paul moved to Tamworth where he worked as a solicitor in the firm of Egan Murphy & Co., Solicitors for twelve months. In March 1999 he moved to the Central Coast and commenced work with Tonkin Drysdale Partners, initially as an Associate. He was admitted to the partnership on 1 July, 2004. He has extensive experience as an advocate in the Family Court, Federal Circuit Court and the Local Court. Paul has negotiated many settlements favourable to our clients prior to the need to advance to Court with his sensible approach to matters. Paul is also trained in Collaborative Law, and is an accredited mediator under the National Mediation Accreditation Scheme. Paul also assists clients with employment issues, estate planning, conveyancing and leases. Paul is the current president of the Rotary Club of Umina Beach and a past vice chairman of the Central Coast Small Business Networking Group. He is an active member of the Star of the Sea Catholic Church and Primary School at Terrigal. Lee grew up on the Central Coast. After completing his studies in law he worked in Sydney for the NSW Government in property law matters. 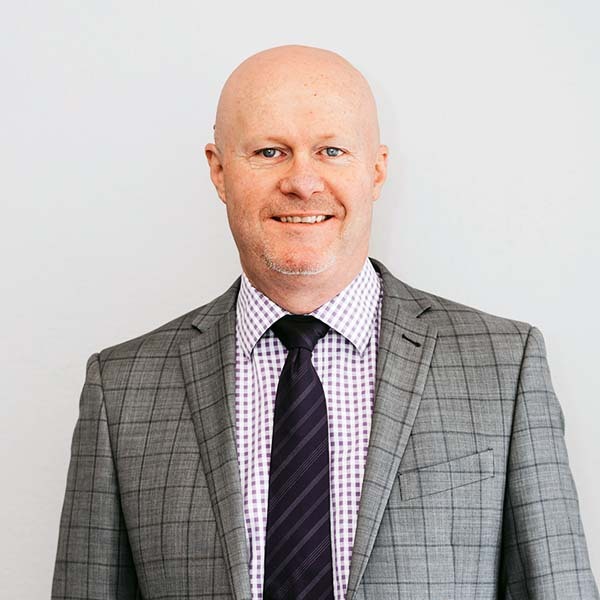 Lee was admitted as a solicitor of the Supreme Court of NSW and the High Court of Australia in 2008; the same year he returned to work on the Coast, joining the team at TDP as a solicitor. Lee was admitted into the partnership in 2014. Lee’s practices almost exclusively in litigation and court advocacy. He has broad experience in all aspects of litigation including commercial litigation, workplace/industrial cases and many other types of civil disputes. Lee has particular expertise in the areas of Criminal and Family Law. In 2017, Lee was appointed by the Law Society of NSW as an Accredited Specialist in Family Law, and now sits on the Family Law Specialist Accreditation Advisory Committee – the body that sets the criteria for admission of new Accredited Specialists, and marks assessment tasks submitted by lawyers applying for an appointment. 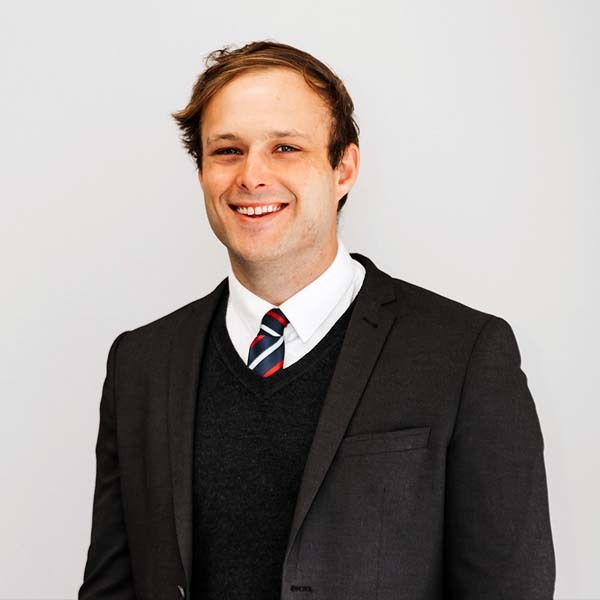 Lee is passionate about the empowerment that good, thorough and dedicated legal representation provides to his clients. He is a fierce defender of the legal rights, entitlements and interests of his clients – with whom he seeks to form lifelong relationships. Lee is a great believer in and advocate for the Central Coast region. Outside of work, he enjoys time with his young family and he is by his own admission sports crazy and a cricket tragic. Dominic is a third generation Tonkin at the firm, his grandfather Philip founded the firm in 1958 and his father Paul joined the firm in 1991. Dominic grew up on the Peninsula, attending St John the Baptist Catholic School, Woy Woy. He completed his Bachelor of Laws / Bachelor of Commerce degree at the University of Notre Dame in 2016, and returned to the Peninsula joining the practice as a solicitor that year. He is admitted as a solicitor of the Supreme Court of NSW and the High Court of Australia. During his studies, Dominic worked for a barrister in Sydney in the areas of commercial, insurance and personal injury law. Dominic has a broad practice representing clients in matters involving Personal Injury Law, Employment Law, Commercial Law, Environment and Planning Law, Contested Wills and Estates, Future Personal Planning, including Wills, Powers of Attorney and Appointment of Enduring Guardians, and Residential and Commercial Conveyancing. Dominic has appeared or instructed counsel in the Court of Appeal, Supreme Court, Federal Court, District Court, Federal Circuit Court, Fair Work Commission, Workers Compensation Commission, NSW Civil and Administrative Tribunal and the Local Court. Away from the office, Dominic can be found enjoying time with his partner Megan and their friends at one of the Coast’s great beaches, cafes or restaurants, or keenly supporting one of his many sporting interests. Nick is the newest Solicitor to join Tonkin Drysdale Partners, becoming part of the litigation team in February 2018. 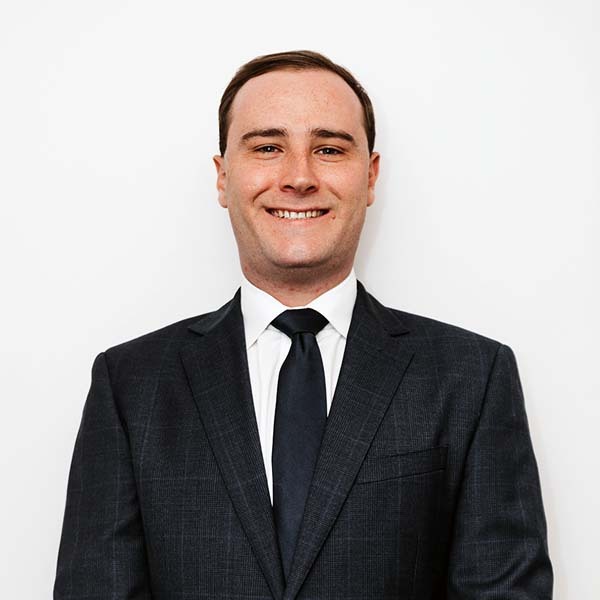 Nick graduated from the University of Newcastle in 2016 with a Bachelor of Laws/Bachelor of Communication, and was admitted as a Solicitor of the Supreme Court of NSW in June 2017. In the final two years of his studies, Nick worked as a Legal Counsel for television production company, FremantleMedia Australia. Here, he worked in the areas of commercial, contract and intellectual property law. Nick has a passion for advocacy and primarily practices in the areas of Criminal and Family Law, allowing him to appear before the Courts on a regular basis. Nick originally hails from Nelson Bay, however for the past five years has called the Central Coast home. In his spare time, you will find Nick spending time with his young family, at one of the Coast’s many beautiful beaches or donning the famous maroon and gold of the Terrigal Matcham Bellbirds in the Central Coast Cricket Competition.